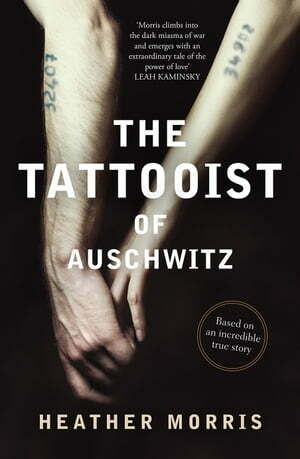 Collins Booksellers - The Tattooist of Auschwitz: Based on an incredible true story by Heather Morris, 9781760403188. Buy this book online. "The incredible story of the Auschwitz-Birkenau tattooist and the woman he loved.